Enter your email address below to receive a notification when Box of Crafts starts accepting new sign-ups! 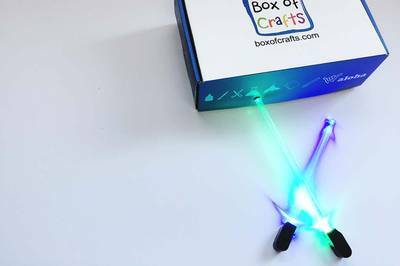 Enter your email address below to receive a notification when Box of Crafts is accepting new sign-ups again. We ship boxes on the 28th of each month. Please order by the 27th to get next month's box. 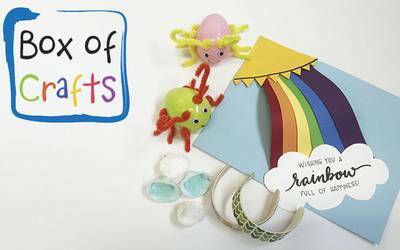 Kid-friendly projects, at your door! 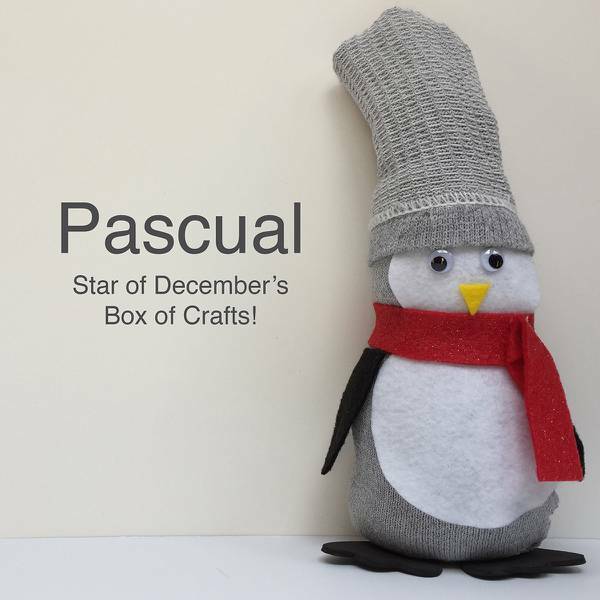 Box of Crafts brings the weekly craft store visit to you! You provide a few common supplies like glue, scissors, pens and we provide the rest! Our project sheets feature pictures in each step so that everything runs smoothly. This subscription box is great for family time. No TV, tablets, or phones required! 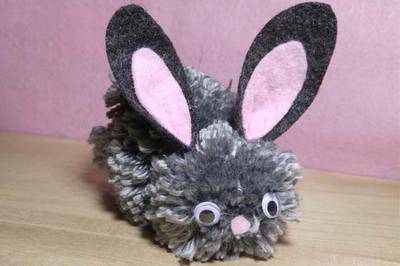 Box of Crafts doesn't have any reviews!